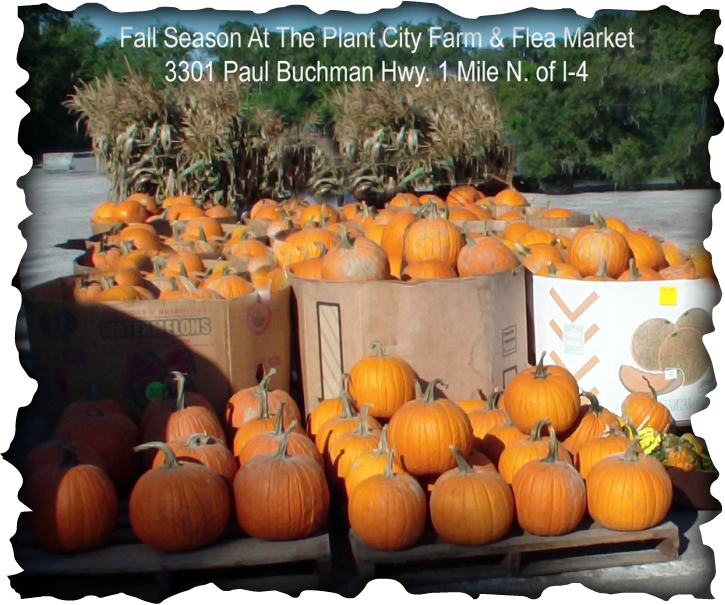 The Farmers Market is open 7 days a week, closing only on Easter, Thanksgiving and Christmas. The Market is open to the public, however this is a Large Wholesale Market With 100 Plus Vendors covering 9 + acres, and only a few items are available in small quantity. The hours they generally start is around 7 AM. Some of the dealers close as early as 12 noon, while others stay until late afternoon. 5 PM or so. It is best to arrive no later than 1 PM. If you should arrive as late as 1;00 PM many of the dealers will be closing.